Since Mourinho spoke of his lost love with Luke Shaw openly, the days have appeared to be numbered for the left-back at Old Trafford. 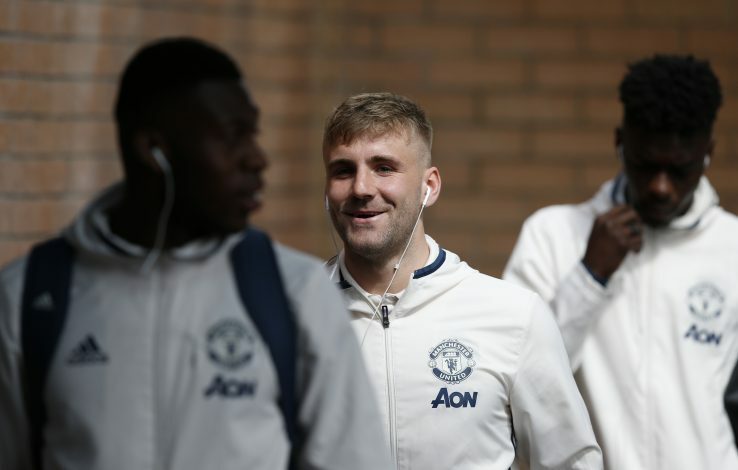 Luke Shaw is the flag bearer of the group of unwanted players at Manchester United, and it’s almost a certainty that the English full-back will leave in the summer. A host of Premier League clubs have already come to the fore in their bids to sign the player. According to Mirror, Tottenham, Manchester City and Liverpool are all set to fight it out for Luke Shaw. The 21-year-old fullback is seen as a great investment by all these clubs. Liverpool need to strengthen at the left back position, as they have needed James Milner to play as a make-shift all season. Pep Guardiola, meanwhile, is eager to induce some English youth into his relatively old guarded Manchester City. Tottenham are also interested in Shaw should Danny Rose make his way out of the club. Luke Shaw might be spoilt for choices in the summer, and it would interesting to see which club he opts for.